Stage alum Lee Pace will return to the Great White Way in the upcoming revival of Tony Kushner's epic two-parter Angels in America. Pace will play the role of Joe Pitt in the production slated to begin performances at the Neil Simon Theatre on February 23, 2018 with an opening set for March 25 (changed from the initially announced March 21). Marianne Elliott will direct the first Broadway revival of Kushner's pair of works about the early years of AIDS, titled Millennium Approaches and Perestroika. "I first read Angels in America when I was in high school in Houston, Texas and have been thinking about it ever since," Pace told Broadway.com in an exclusive statement. "Tony Kushner has written one of the great American plays. I'm excited to work with Marianne Elliott and proud to join this incredible cast on Broadway. Feeling very, very good today." Angels marks Pace's first Great White Way turn since his 2011 Broadway debut in The Normal Heart. He has been seen off-Broadway in The Credeaux Canvas, The Fourth Sister, Small Tragedy, Guardians and Golden Age. Pace's Hollywood credits include an Emmy- and Golden Globe-nominated turn in Pushing Daisies and a Golden Globe-nommed performance in Soldier's Girl. 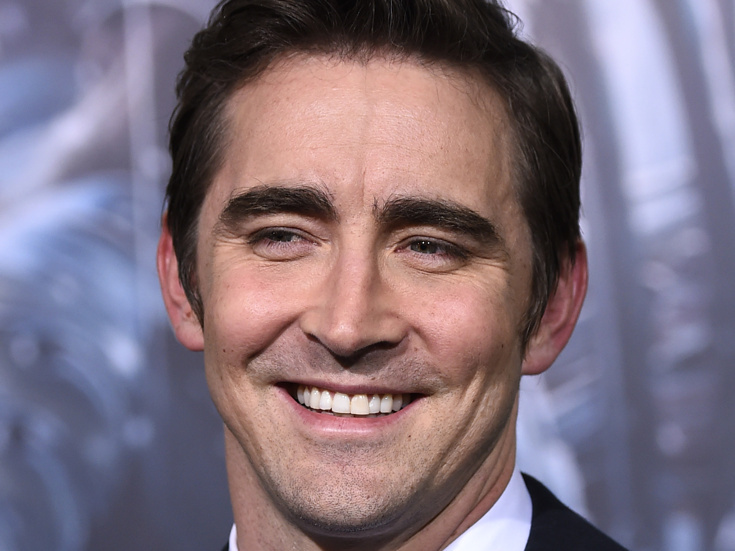 He was recently seen on the series Halt and Catch Fire. Pace joins previously announced stars of the production's debut London mounting, including Nathan Lane as Roy Cohn, Andrew Garfield as Pryor Walter, Denise Gough as Harper Pitt, James McArdle as Louis Ironson, Susan Brown as Hannah Pitt, Amanda Lawrence as the Angel and Nathan Stewart-Jarrett as Belize. Russell Tovey played the role of Joe Pitt in London. The design team for the revival includes Ian MacNeil (scenic design), Nicky Gillibrand (costume design), Paule Constable (lighting design), Adrian Sutton (music) and Ian Dickinson (sound design). Angels in America will play a limited engagement through July 1.